The ONEcount/PostUp integration, which went live this week, allows customers to perform segmentation and list management in ONEcount, while maintaining PostUp’s audience development and e-mail distribution capabilities. All engagement data from PostUp campaigns is rendered in ONEcount, providing near real-time engagement reporting and segmentation across all of a marketer’s discrete silos. “PostUp’s integration with ONEcount accelerates our clients ability to intelligently and efficiently manage customer data and send communications that convert to revenue”, said Tony D’Anna, CEO of PostUp. ONEcount is the only audience activation platform coupled with Data Management Platform (DMP) capabilities that consolidates analytics and real-time targeting capabilities into a single, integrated ecosystem. Integrations with partners like PostUp allow ONEcount customers to access a range of best-in-breed solutions while maintaining consistency and broad ease-of-use across an entire range of marketing tools. ONEcount’s unique features are not found in any competing offering. While other CDPs push audience segments out to different systems, like Google Analytics, DFP or a social sign-on platform, ONEcount has closely integrated these outside services so that users have a cross-tactic view of their users through a single, intuitive dashboard. ONEcount is an audience activation platform coupled with DMP capabilities specifically designed for media companies. Leveraging a mature history of identity resolution, data consolidation and advanced identification and targeting tools, ONEcount delivers a simple-to-manage ecosystem while streamlining the tech stack. It’s real-time dashboards, secure advertisers data feeds, IVT mitigator, integration with leading ESPs, banner platforms, social sign-on abilities, and a host of other tools are built-in to drive cross-sell and upsell initiatives, increase conversions and decrease waste to grow incremental sales and revenue. To learn more about how to take advantage of this integration, contact Joanne Persico, President at 203.665.6211, x204 or joanne@one-count.com. PostUp is the leader in end-to-end audience growth and email technology for publishers. We deliver personalized communications that drive engagement and increase revenues. 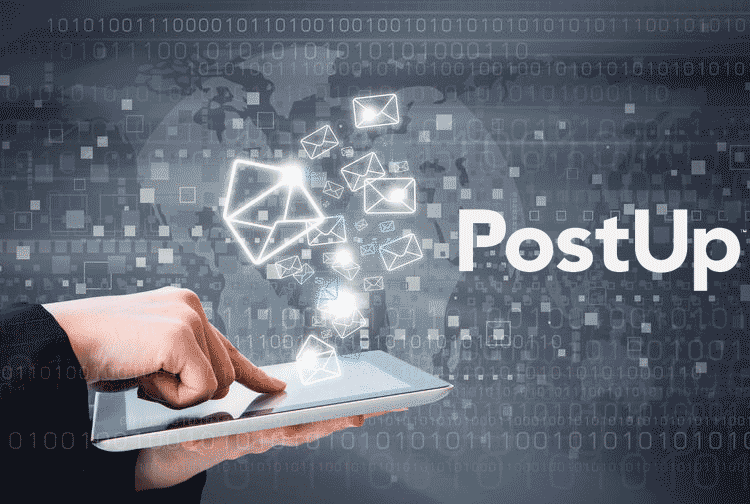 With a proven services team, award-winning platform, and handpicked partners, PostUp delivers personalized communications that drive engagement and increase revenues. For more information, contact Pat Asbra, VP of Sales at 512-422-8687 or pasbra@postup.com. This entry was posted in News and tagged digital marketing, e-mail service provider, email marketing, esp, integration, news, partnership, postup, press release. Bookmark the permalink. ← Why is First-Party Onboarding Vital?